Why start a new ISP? We wanted better internet for ourselves, and knew that others would, too. The real world use of internet is changing, from homes that have cut the cable in favor of online streaming, to local businesses producing content that is viewed worldwide - and everyone needs more speed. We get it. We've always railed against the caps and fences that other providers have put in place and grew tired of waiting for someone to build a better option. So we built a better option ourselves. But only 12% have true broadband internet. TSI&T is building out a SuperFi fiber-optic network using state-of-the-art technologies and procedures to develop even faster, more efficient methodologies that exactly target the landscape we are building in. Our process allows us to connect more people in less time - while keeping our costs well below those of our competition. We work hard to make sure that no matter where we build, we are offering services above anyone's expectations at rates competitive with other ISPs, even if they don't match our speeds. Our customers have seen speeds in excess of 150 Megabits per second, or around of 100 MBps higher than most providers are able to deliver to Montana. If you're interested in service from TSI&T, please let us know. 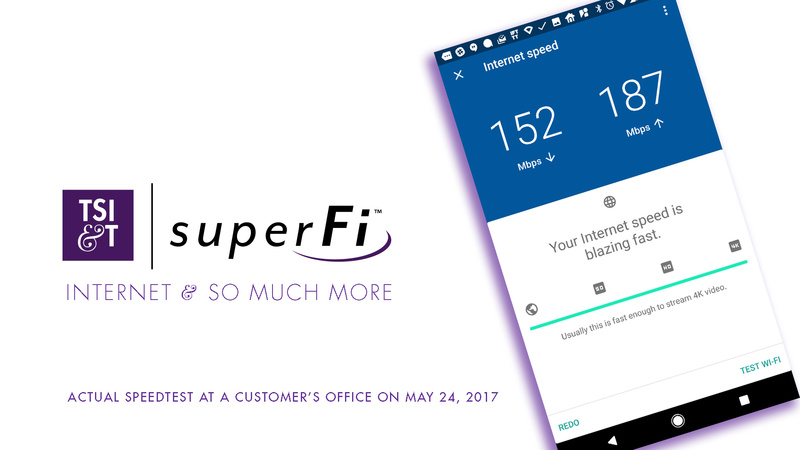 If our SuperFi™ fiber-optic network hasn't reached your neighborhood yet, don't despair - we might still be able to reach you with our wireless network. Customers on our WISP system can expect to see speeds starting at 40MBps down and 10MBps up, with most customers experiencing speeds greater than that. 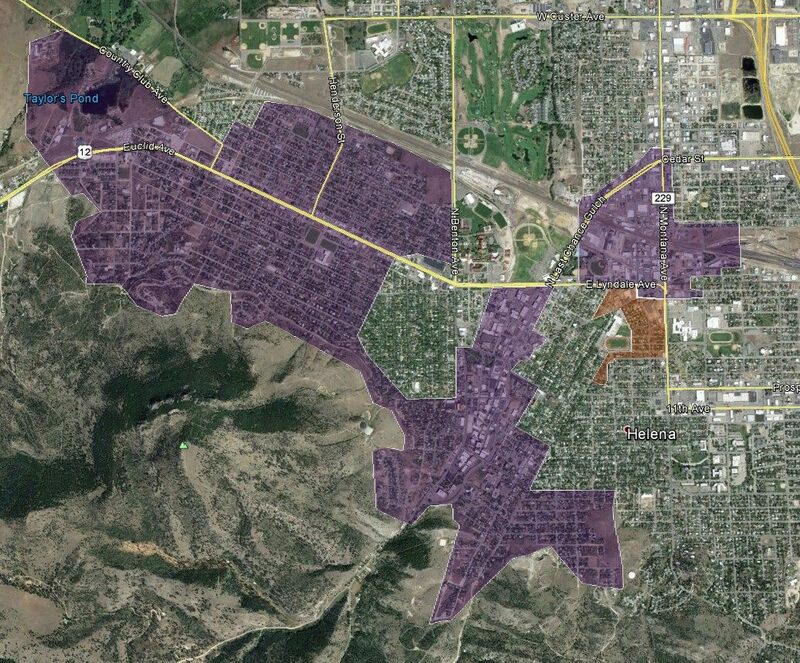 We are proud to provide VoIP phone service to our customers in the Helena area. This service is great for 99% of phone use, but we do not recommend it for faxing or alarm services. We can use just about any phone for service and deliver simple dial-tone to whatever system you have in place, or we can upgrade you completely to a newer, Android®-based system from some great manufacturers. We're happy to set up a time to meet with you about your needs and how to migrate to our system. Telegraph service is strictly point-to-point over our network, and costs $10/month plus the cost of the (very cool) machine. With great internet comes great streaming - unless you have an old or under-performing router. Router technology has improved so much in the last couple of years that even a router you bought in 2015 may not be up to giving you the speeds you're getting from us, so we put together a list of routers we've tested and liked. Or, if you'd prefer to leave the comparison shopping to us, we have great routers in stock that we would be happy to rent or sell. Just let us know! 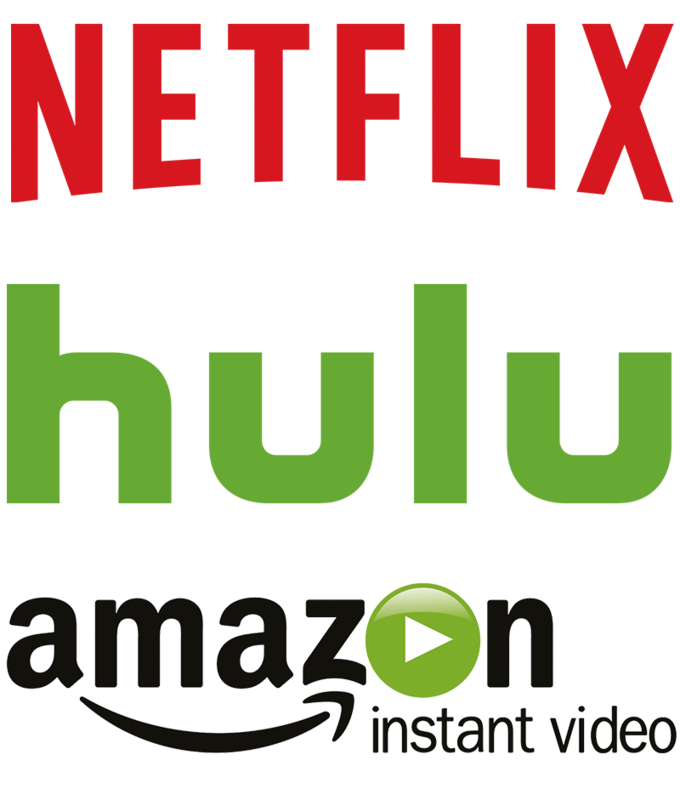 Households across the country are discovering that online streaming is a great alternative to expensive, commercial-heavy cable subscriptions, but many families find that it's difficult to stream content online without sacrificing a clear image - especially with more than one user per household. That's where we come in. TSI&T subscribers are able to simultaneously stream multiple shows to different viewers without worrying about buffering, lowered resolution, or missing out on the next episode of Game of Thrones as soon as it's available. While we at TSI&T remain dedicated to respecting our customers through our commitment to net neutrality. We firmly believe that your ability to access information on the internet should not depend on the provider you choose. Thankfully, Governor Steve Bullock supports and defends Net Neutrality. We look forward to continuing this important conversation and making sure that all Montanans have a clear understanding of what's at stake with Net Neutrality.